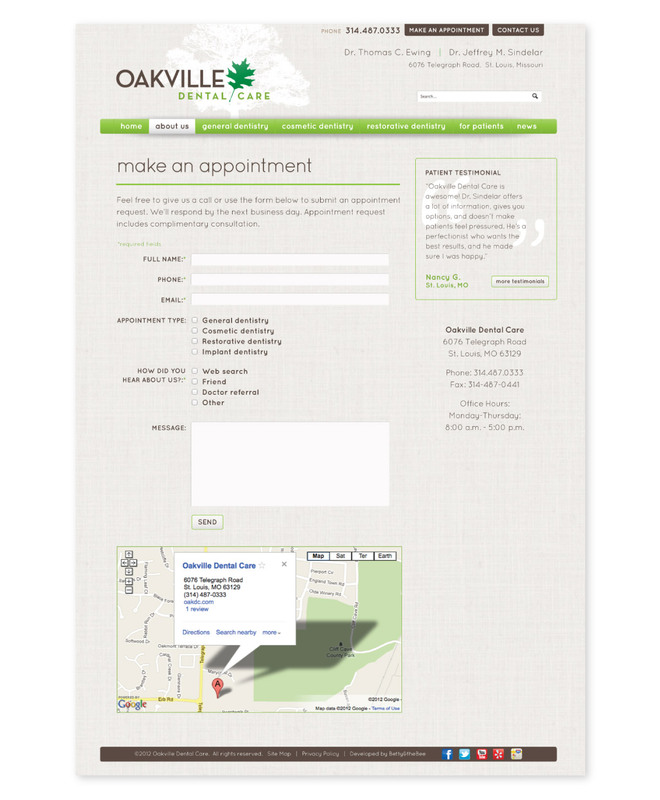 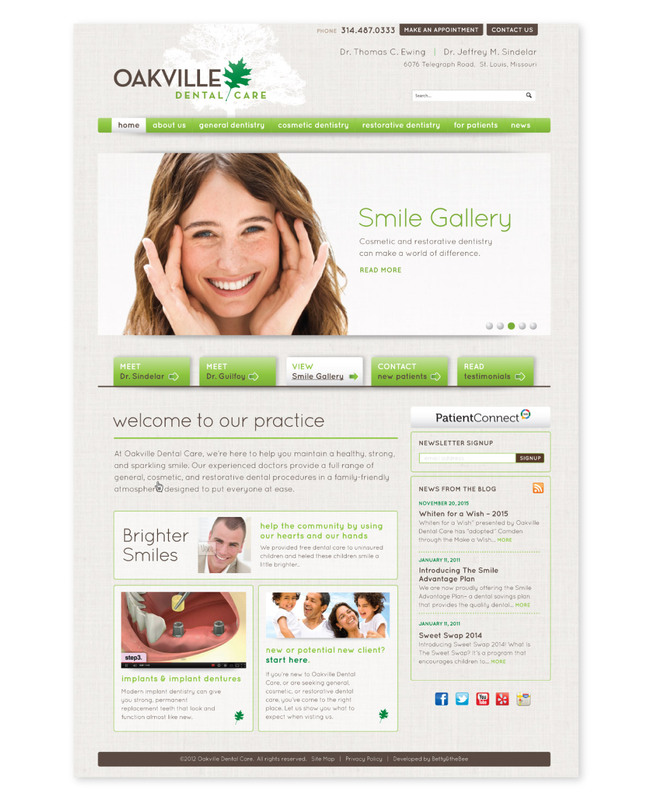 Oakville Dental Care’s is a gorgeous dental care facility but their old website didn’t attract any new customers. 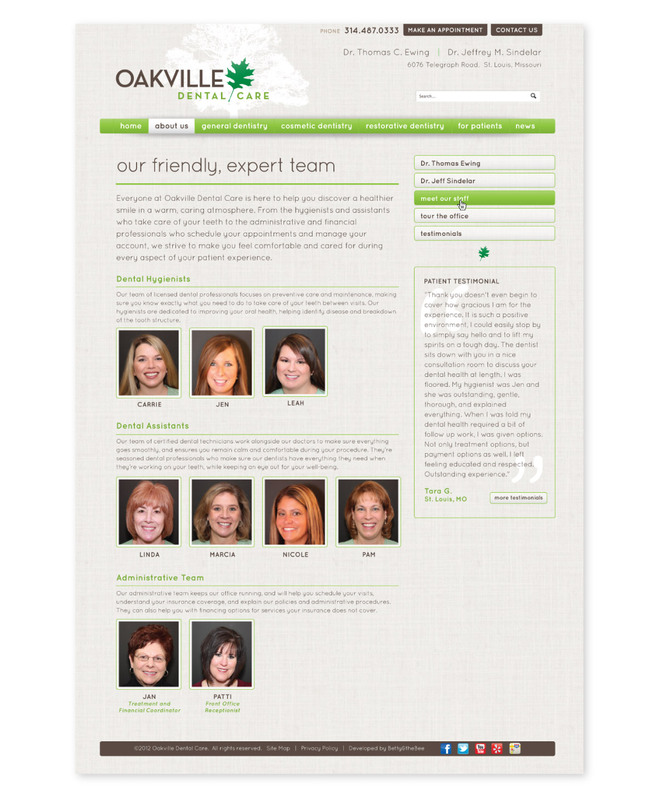 With a marketing agency, Atomic was approached to overhaul their site and freshen up their tired identity. 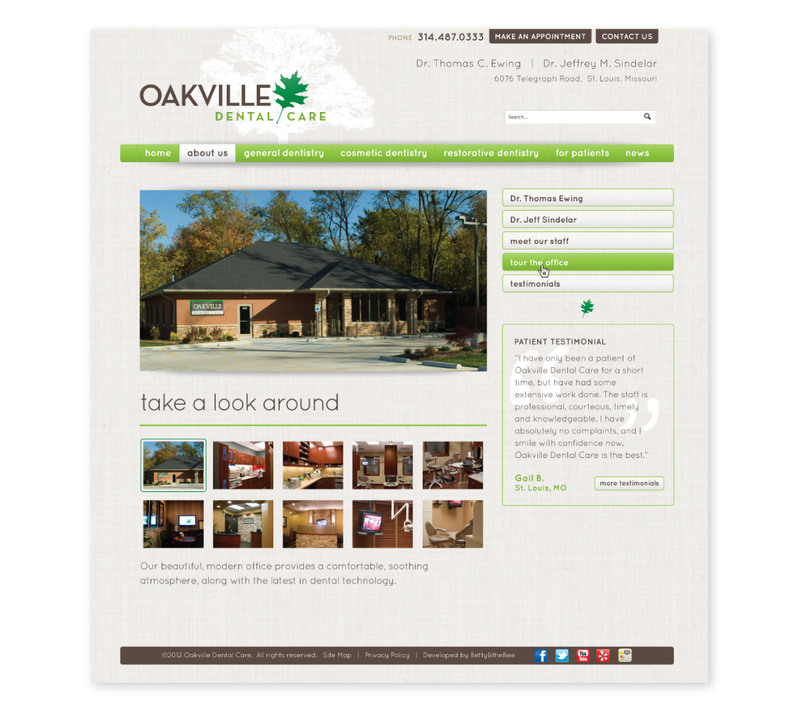 The result is fresh, clean look with soft typography and intuitive navigation allowing visitors to get a true taste of what Oakville offers.